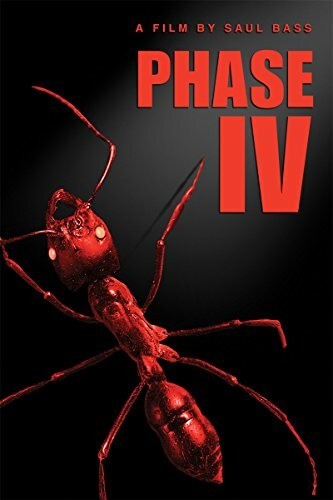 Jeremy and writer Antony Malone think small for the 1973 sci-fi drama Phase IV, with a conversation that touches on Scarlett Johansson, Westworld, Will Self, Charles Laughton and Darren Aronofsky. Some additional data resides below, including the piece of music featured in both the movie and Doctor Who, the extended ending and an insight into Bass's other design work. Here is a link where the official soundtrack can be streamed via SoundCloud, and the film can be watched through Netflix here.